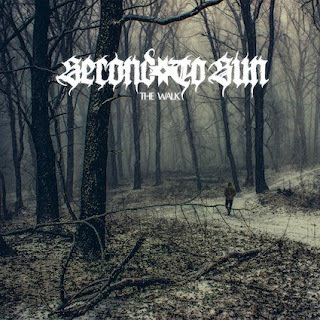 Second To Sun are a band from Russia and on this recording goes into more of a mixture of post black and groove metal and this is a review of their self released 2018 album "The Walk" which will be released in November. A very dark and heavy sound starts off the album along with some melodic guitar leads before going into a very fast direction which also uses a great amount of blast beats while all of the musical instruments have a very powerful sound to them as well as the vocals also bringing in a great amount of grim black metal screams. Throughout the recording you can also hear a great mixture of slow, mid paced and fast parts while the tremolo picking also gives the music more of a raw feeling along with some tracks also bringing in elements of groove and post metal as well as a couple of the tracks being very long and epic in length, spoken word parts can also be heard briefly and they also bring in an ambient instrumental before returning back to a heavier direction on the following tracks and atmospheric sounding synths start becoming a very huge part of the music as the album progresses and clean playing is added onto the closing track which is also another instrumental. On this recording Second To Sun goes into more of a post black metal direction t hat is more raw, atmospheric and aggressive sounding than previous releases while still having some groove metal elements in the riffing. the production sounds very powerful for being a self released recording while the lyrics cover History, Mythology, Mysticism and Social Decay themes. 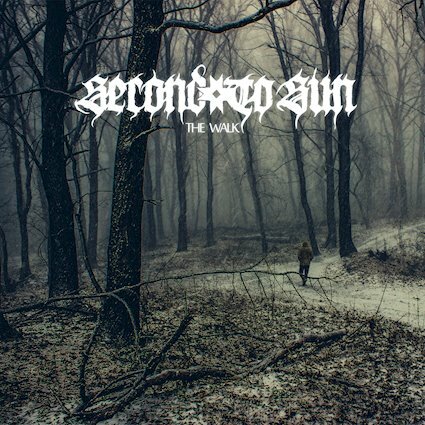 In my opinion this is another great sounding recording from Second To Sun and if you are a fan of post black and groove metal, you should check out this album. RECOMMENDED TRACKS INCLUDE "We Are Not Alone" "Home" and "New World Order". 8 out of 10.